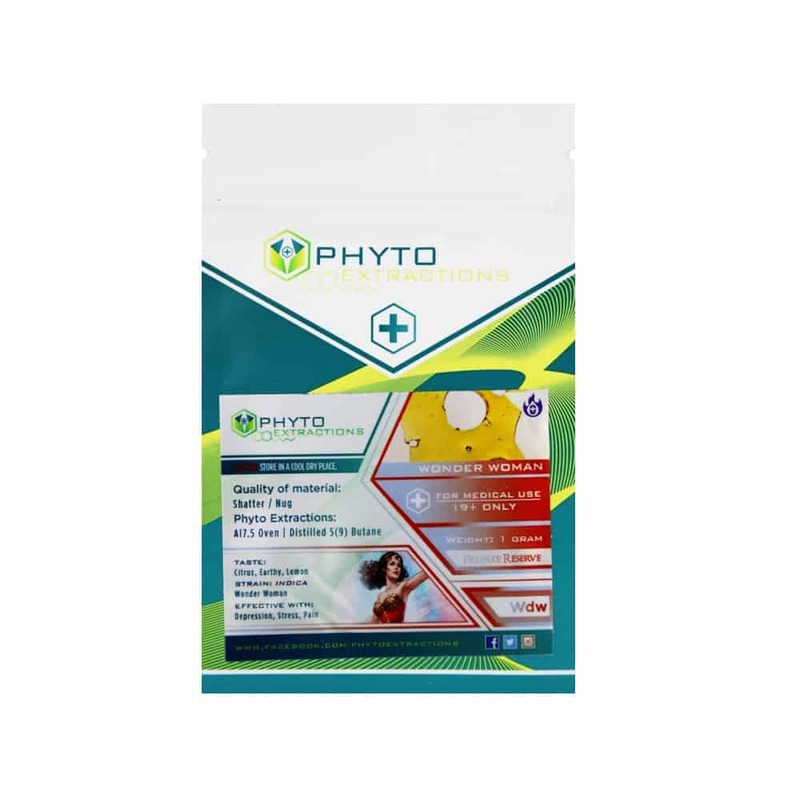 4 reviews for "Phyto – Misty Morning – Hybrid Shatter"
Nice alert buzz, fun at all hours of the day. By the way, Hungry as an effect? No joke. Mad munchies. I love this for day time, it gives me an energy boost but not so much so I’m spining. Great day time high with misty morning. Good price too.